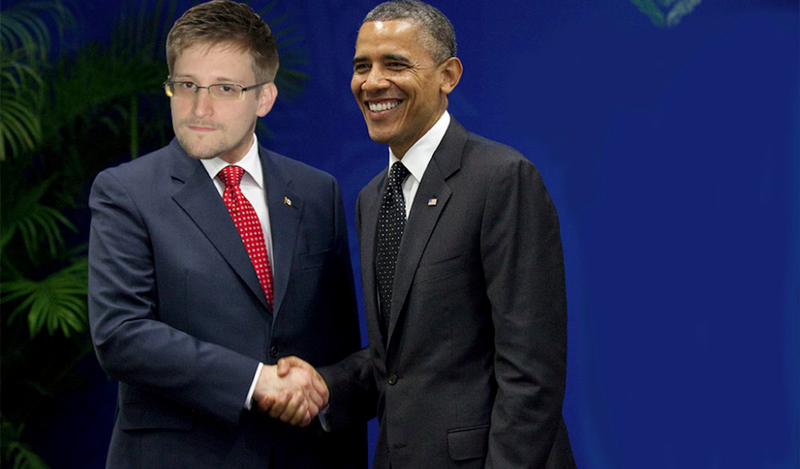 WASHINGTON – President Obama held a press conference on Tuesday announcing his official pardon of former National Security Agency contractor Edward Snowden. The decision came as a surprise to many, who supported President’s previous plan to punish Snowden for releasing international government secrets to the media. However, their concerns were allayed once Obama pointed out that Snowden, although a criminal and threat to national security, could prove a valuable asset in revamping the government’s recently launched and poorly received health care website. Obama believes Snowden’s expertise in coding, encryption, and “cool fonts” will be indispensable in renovating the unpopular website. “I mean, seriously. It’s like the guy’s only been photographed one time in his entire life. Is anyone else seeing this?” Obama said. White House representatives reported that official talks to return Snowden to America will resume once he’s finished helping Vladimir Putin recover his MySpace password.